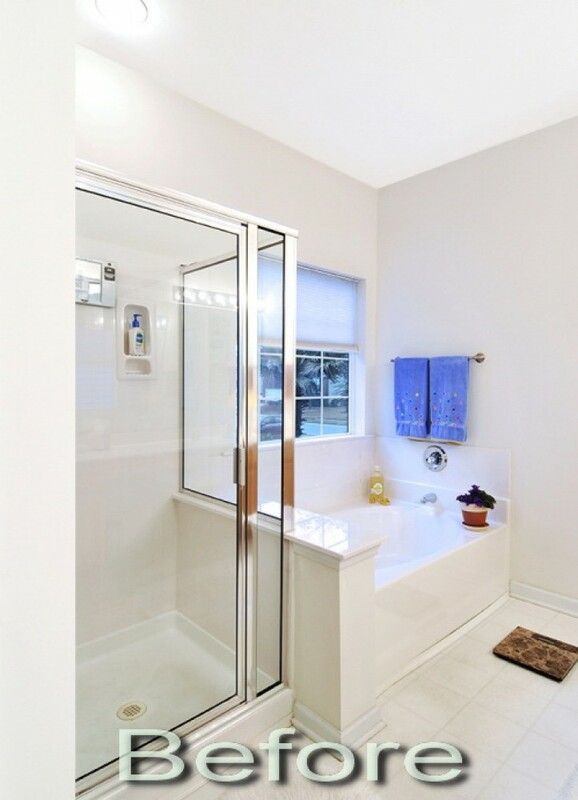 The owners live in a newer model home which had the original contractor grade master bath. They desired a custom master bath based upon their contemporary tastes. Professional design and painstaking construction aided in an elegant renovation which will be enjoyed for years to come.